The 12 Days of the Spiral has officially started! From December 6th - December 18th, KingsIsle will have a different surprise every day for it's players in both Wizard101 and Pirate101 games! Be sure to check back everyday to see KI's surprise of the day! 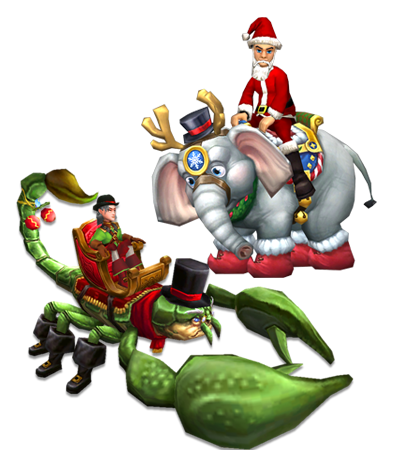 KI brings back the Charity Noelephant and the Charity Bah Humbug mounts. Proceeds benefits the Creative Action and Children's Health charities. This pack includes Crumbles Gingerhorse Mount, Gingerbread Man Pets, Gingerbread Gear, Gingerbread Wands, and more! 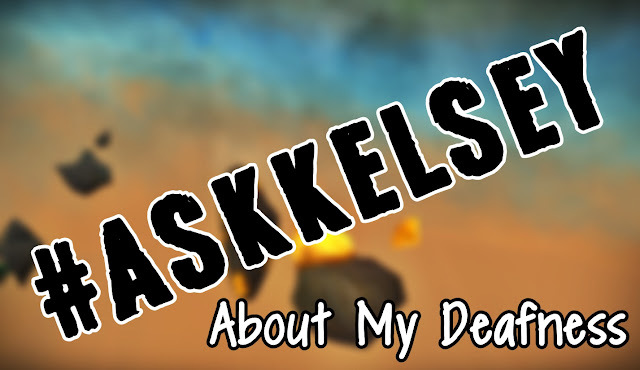 Check out Kelsey's Gingerbread Pack Guide here! Receive a Wood, Stone, and Gold Skeleton Key for Krampus by redeeming the code KRAMPUSFEST You have from now until December 19th, 2018 at 11:59PM Central Time to redeem this free gift. Limit one redemption per account. 50% Off Online Bundles!KI is offering this bundle sale for one day only! 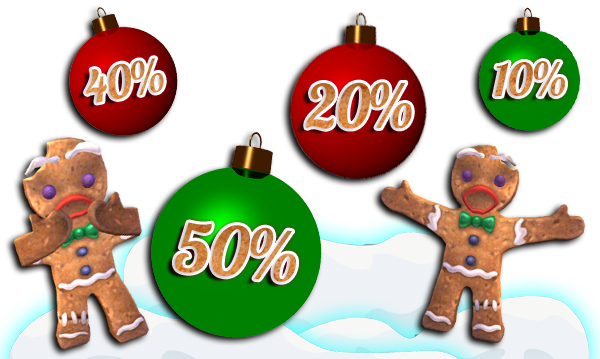 Get the following bundles at 50% Off! Wizard101 Introduces a New Holiday Mount! 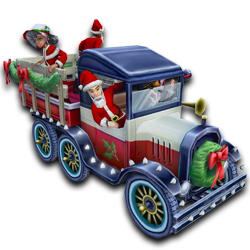 The Yuletide Parade Truck comes with 40% Speed Boost and can hold up to 4 Players! Available in the crown shop for 9750 crowns. 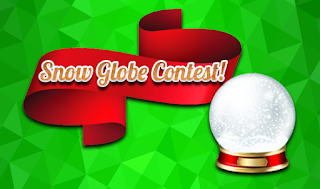 Epic Festive Items Giveaway!It's giveaway time! 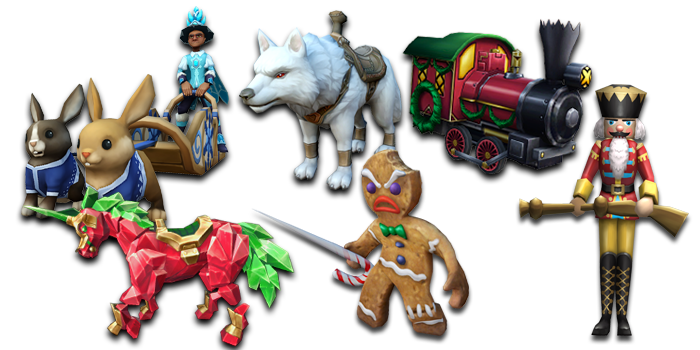 Redeem the code MAKEITREINDEER for a chance to receive one of these cool items from KI for Wizard101 and Pirate101 games! Super Crowns Sale! 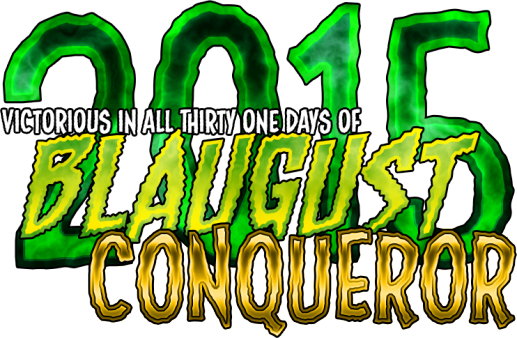 Up to 50% More Bonus Crowns - One Day Only! 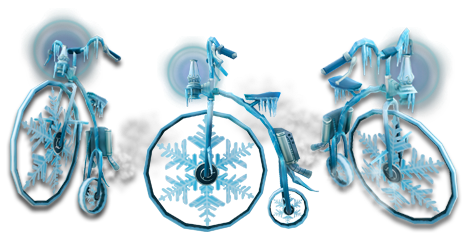 Also, redeem the code MERRYANDBRIGHT for a free Winterland Pack in Wizard101 and a free Tribal Crew Pack in Pirate101. New Holiday Ice Cycle Mount now available in crown shop for 4500 crowns! Mystery Discount Coupon!Redeem the coupon code, holidayoff2018, which is good for 10% to 50% OFF your entire cart purchase before tax! This special promotion ends December 31st 2018 at 11:59pm US Central Time - so make sure you use your Mystery Coupon before then! Use the code HOLIDAYPARTY2018 to receive a free Gingerbread Pack in Wizard101 and a free Grizzly Beast Pack in Pirate101. Redeem by December 19th, 2018 at 11:59PM Central Time. 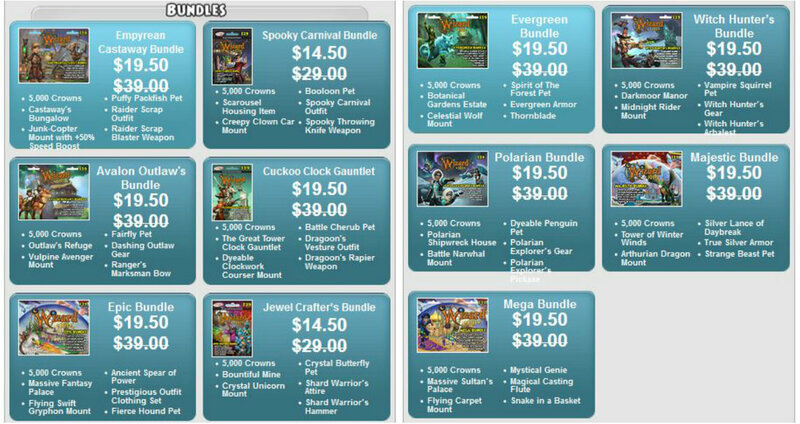 For one day only, you can save 50% OFF select hoard and lore packs in the Wizard101 and Pirate101 Crown Shops! FREE CROWNS! 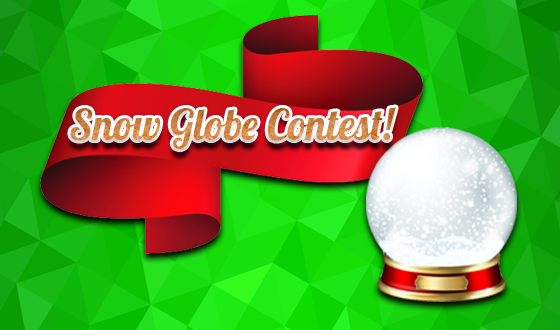 Use the promo code "JOLLYCROWNS" and you could get anywhere between 250 - 60000 crowns! Code expires at 11:59pm US Central Time on Wednesday, December 19th, 2018. 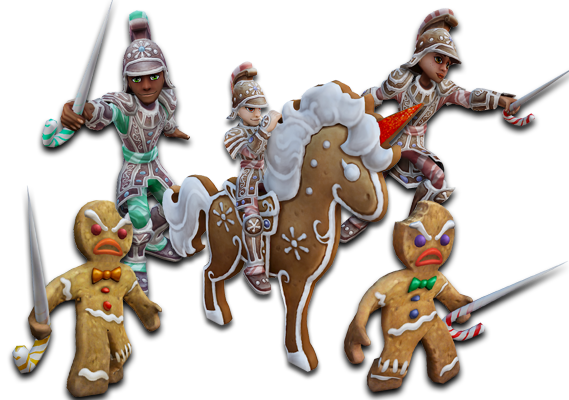 What's In The New Gingerbread Pack? !